Olivia Diel is a freshman who is happy to a part of the publications program. Her favorite thing to do is cheer at Cheer St. Louis, which takes up the majority of her time. She also loves to write in her spare time. 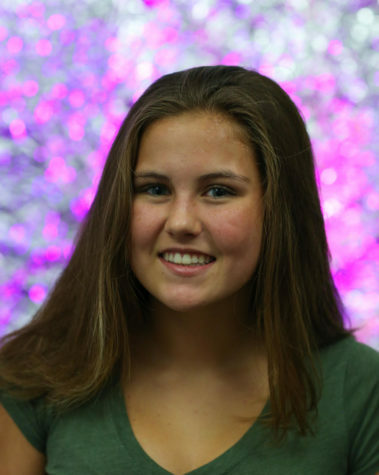 Olivia enjoys taking care of her two younger brothers and spending time with her friends. Her family supports her in everything she does and push her every day to become a better person.